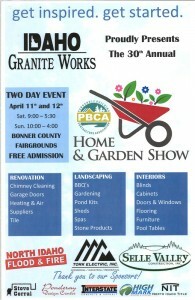 The 30th Annual 2015 Panhandle Building Contractors Association (PBCA) Home & Garden Show presenting sponsor was Idaho Granite Works. 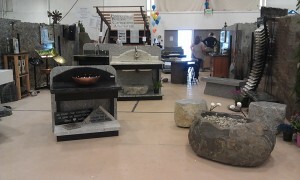 Over 50 businesses participated and were available to help plan your next home project. 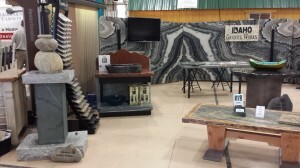 Idaho Granite Works was featured in the November 2014 Living Local magazines in Sandpoint, Idaho and Bonners Ferry, Idaho. 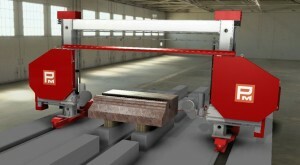 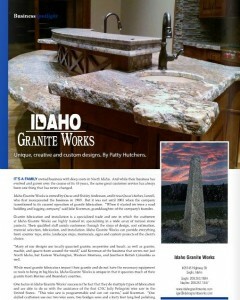 Idaho Granite Works featured in the January 2009 issue of Stone Business magazine, a leading industry publication. 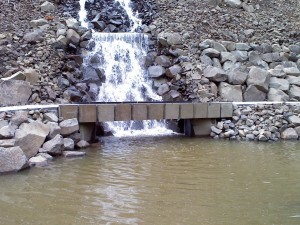 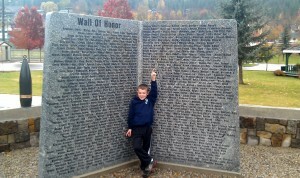 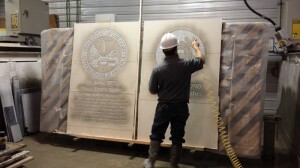 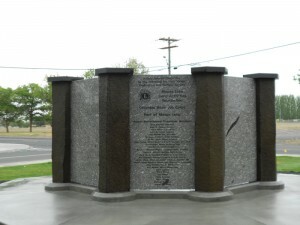 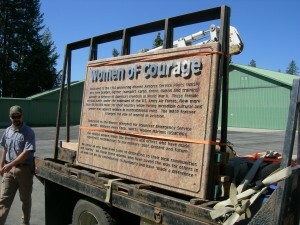 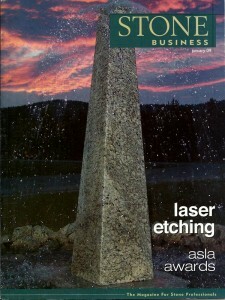 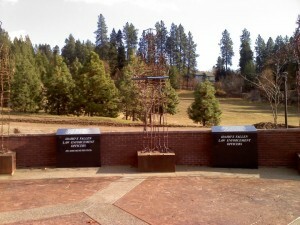 Idaho Granite Works’ fountain also appears on the cover.